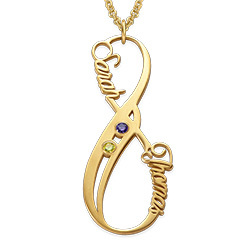 Since an infinity charm signifies the concept of eternity or forever, why not show the world the everlasting love you have for someone special with the Personalized Vertical infinity Necklace with Birthstones in Gold Plating? 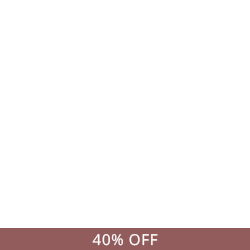 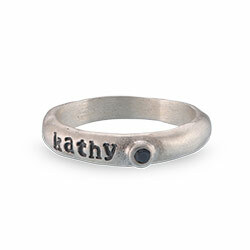 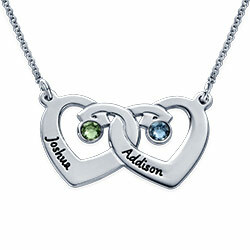 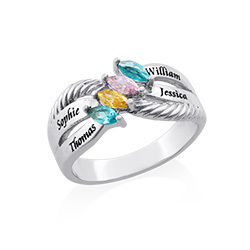 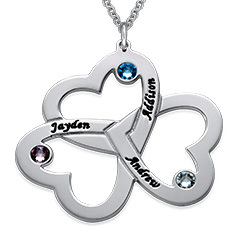 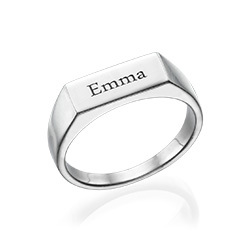 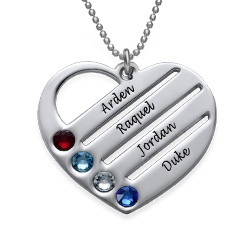 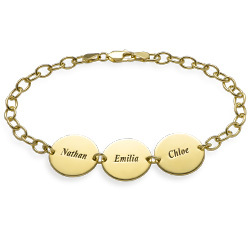 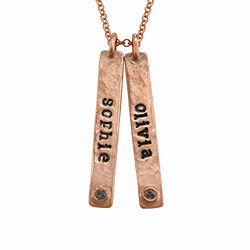 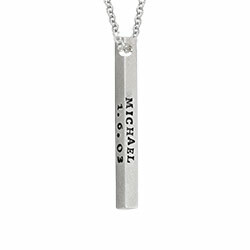 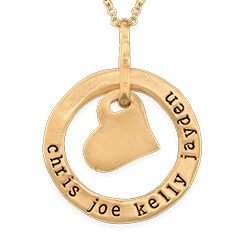 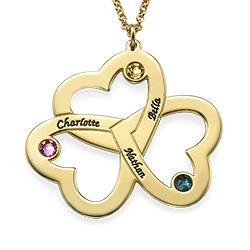 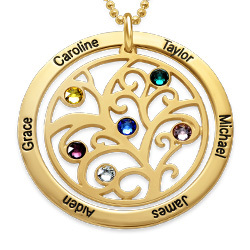 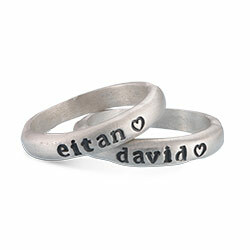 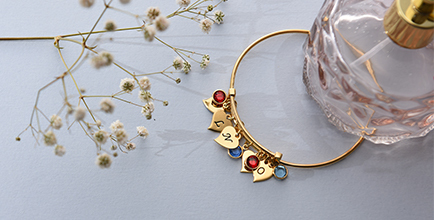 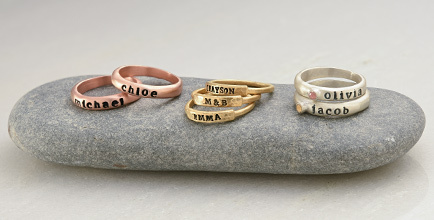 The gold plated infinity charm can feature two names and two corresponding birthstones. 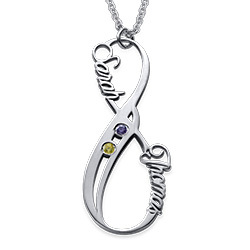 If you’re looking for a romantic gift for your girlfriend or wife, you won’t go wrong with the infinity necklace. 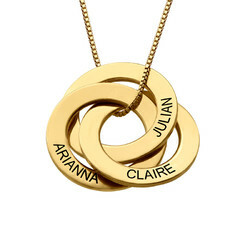 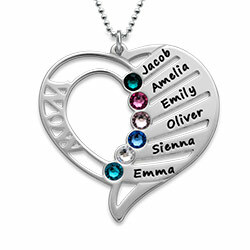 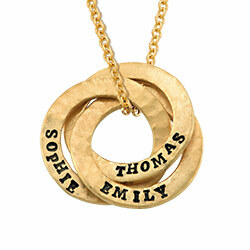 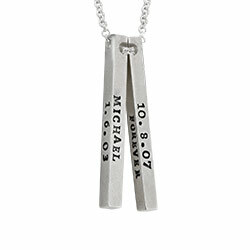 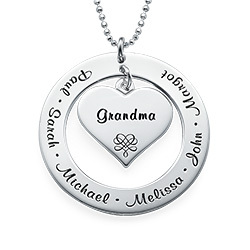 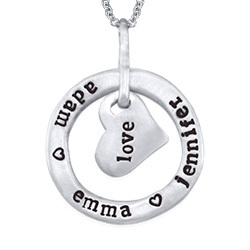 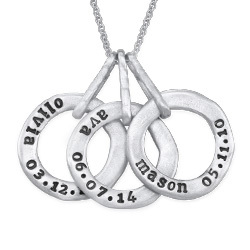 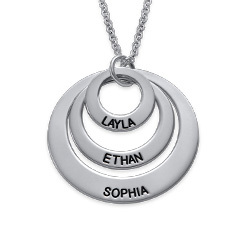 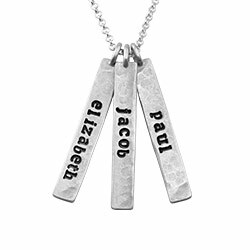 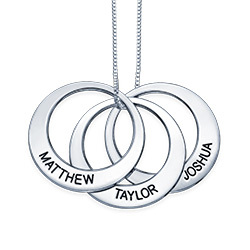 Alternatively, this infinity necklace is a great way to celebrate your best friend or two children. 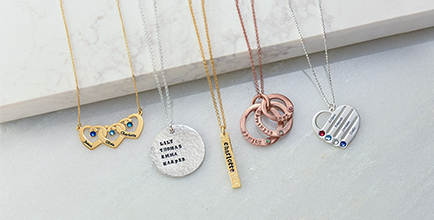 We invite you to view our collection for more infinity necklaces to love and share.